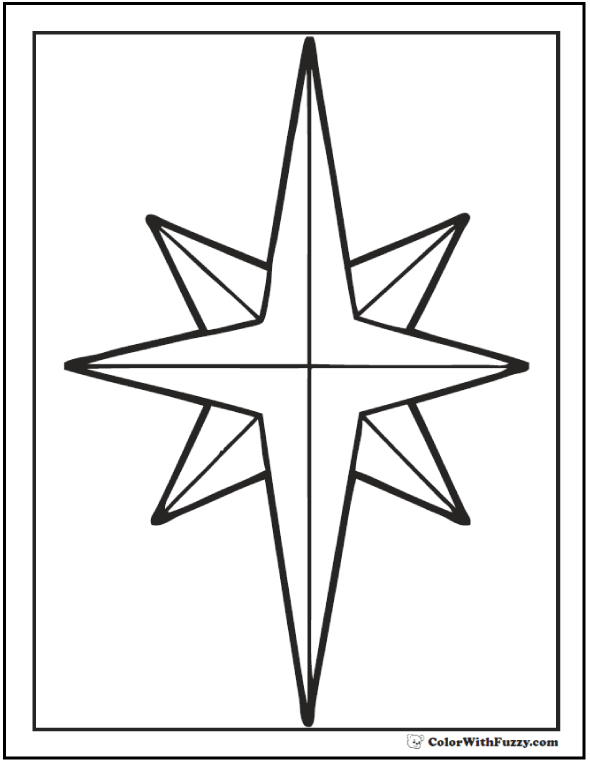 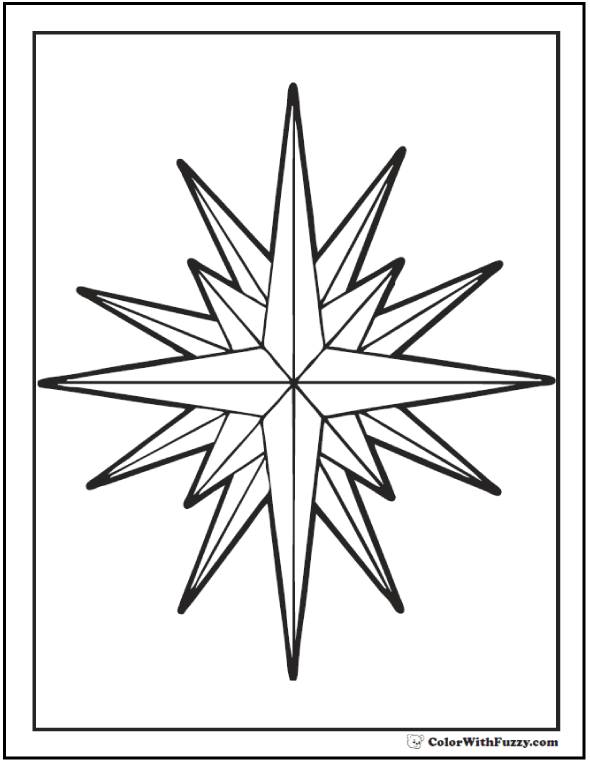 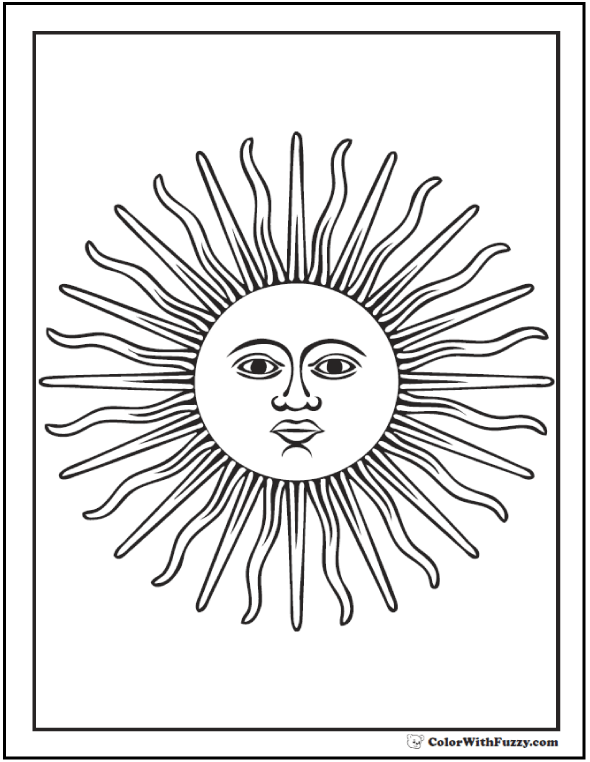 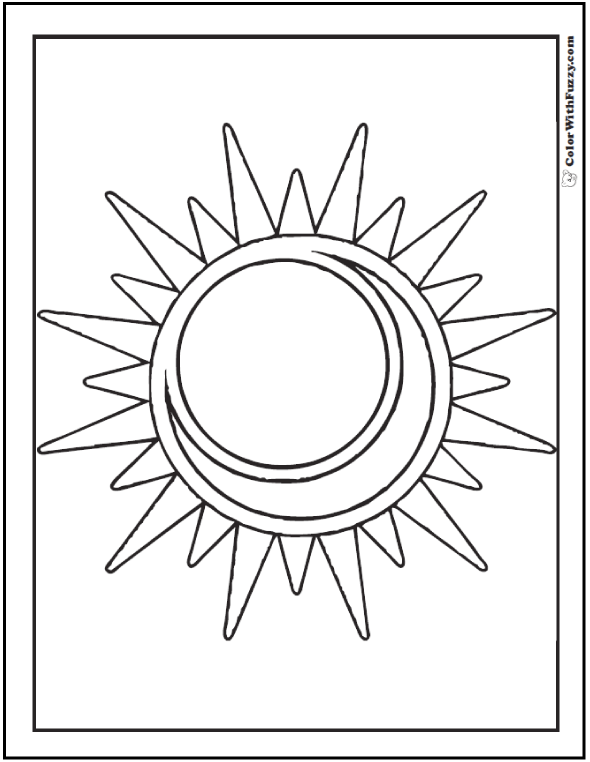 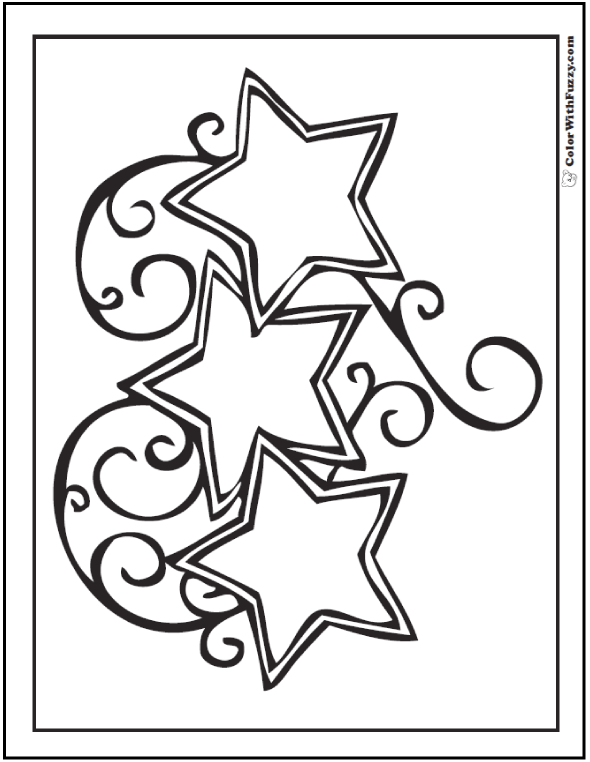 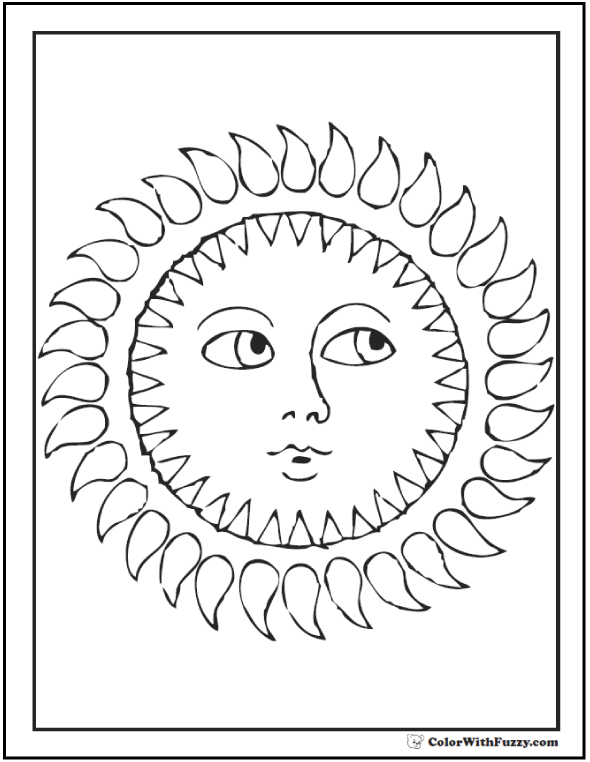 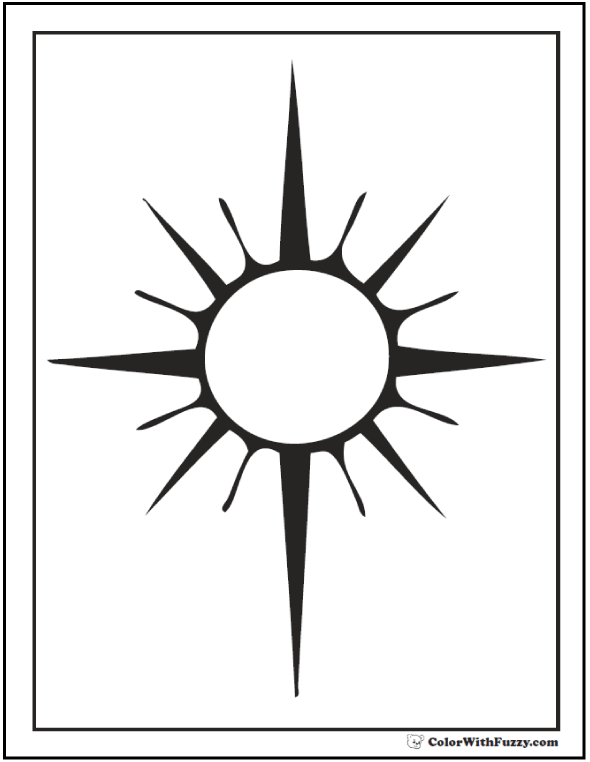 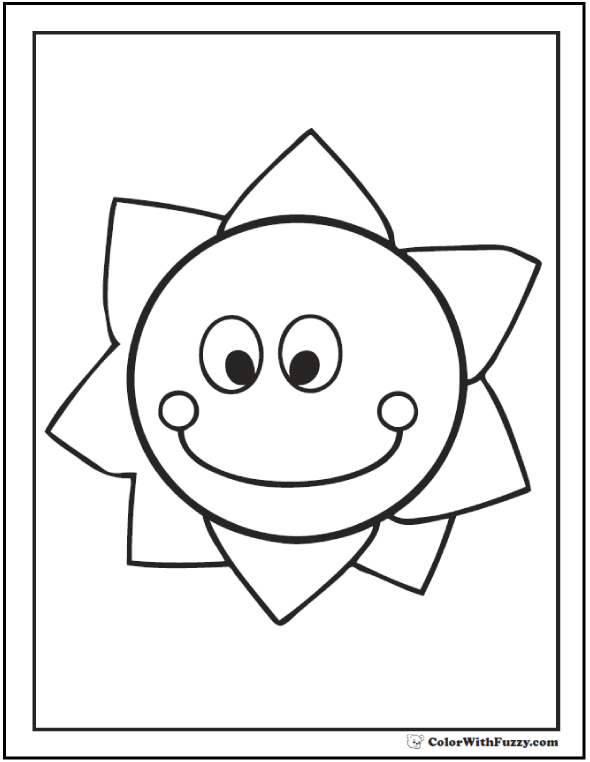 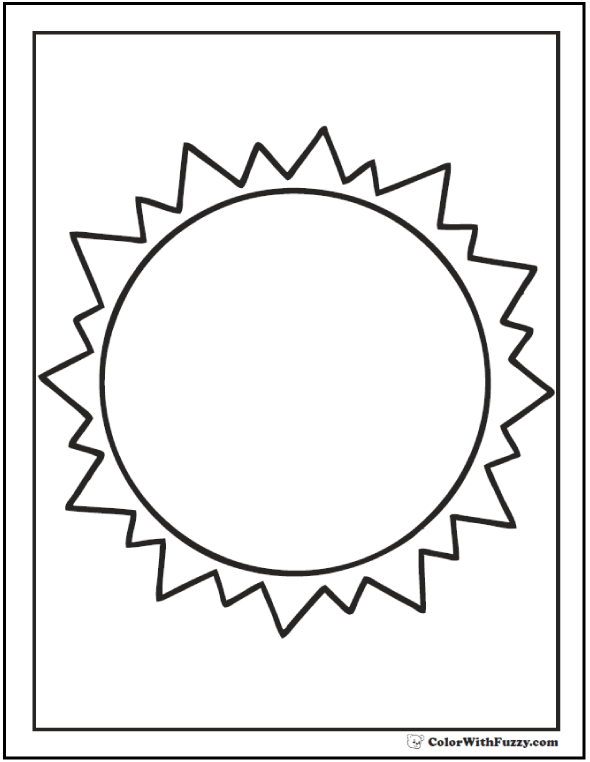 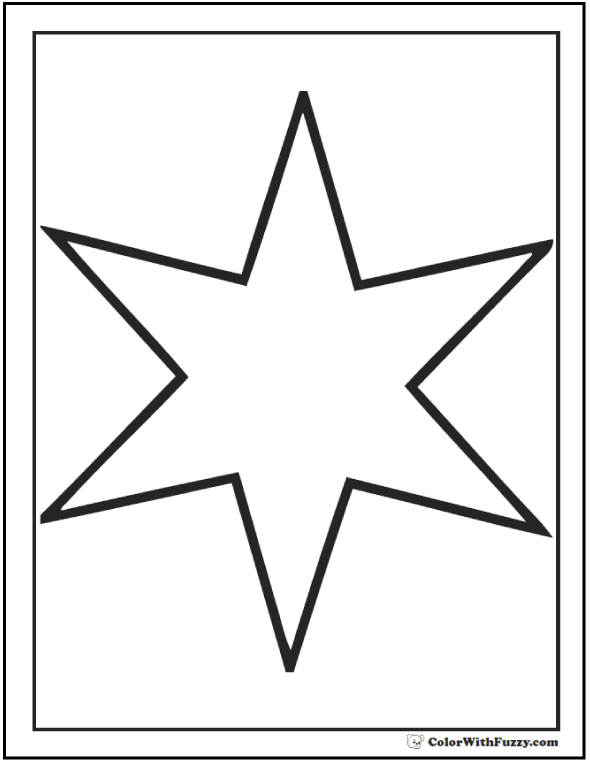 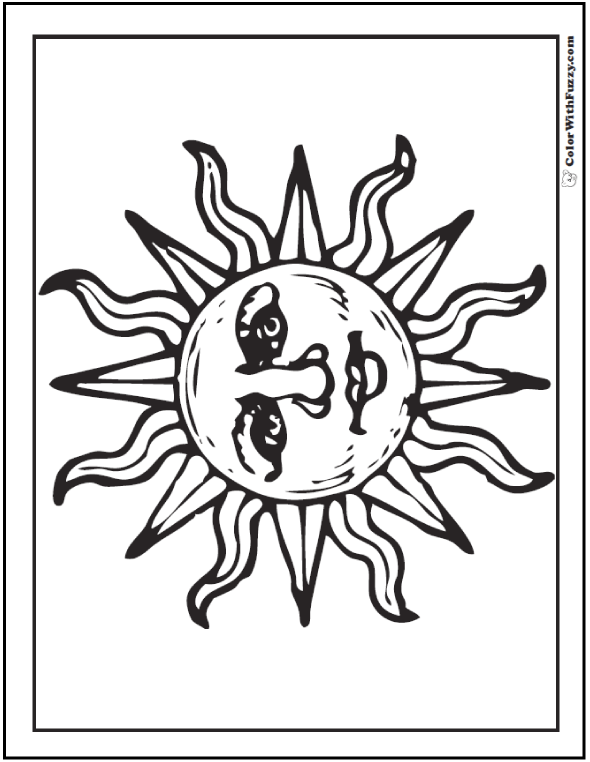 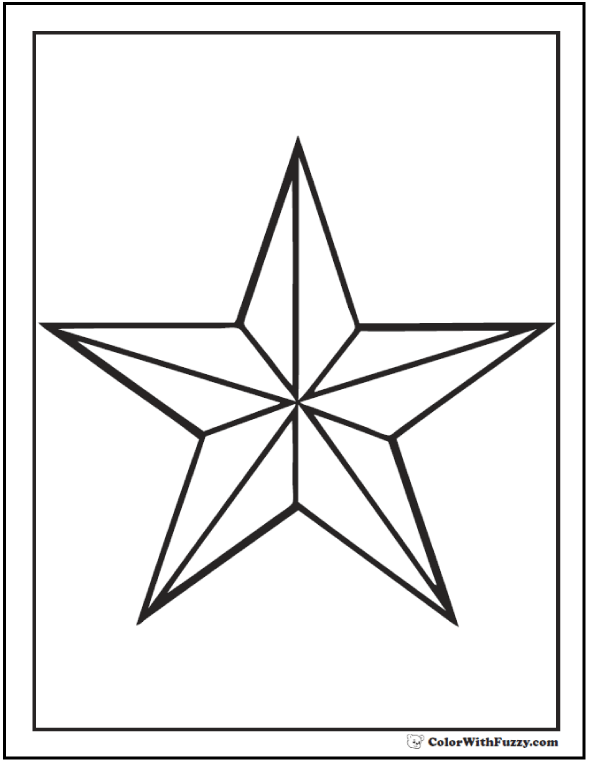 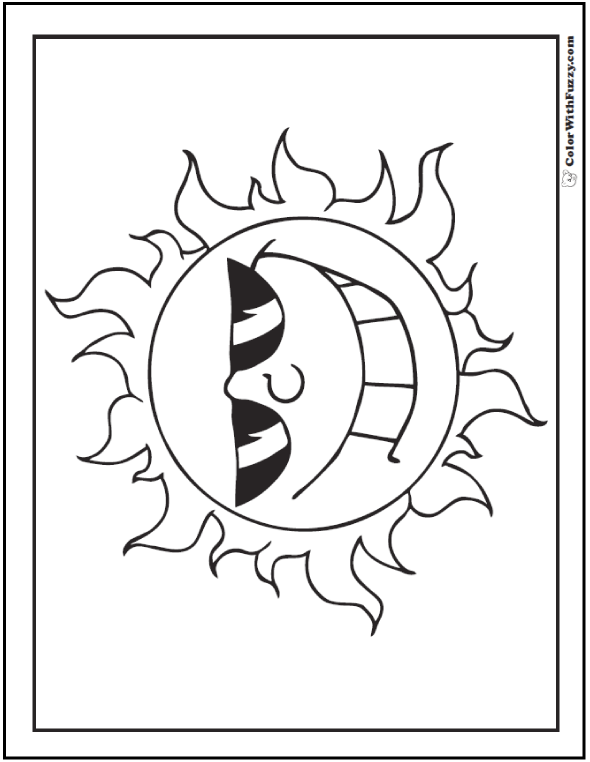 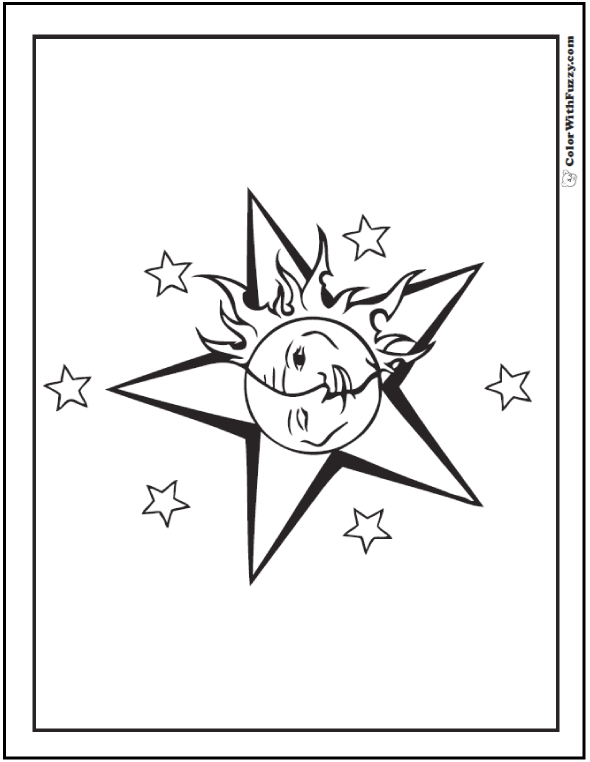 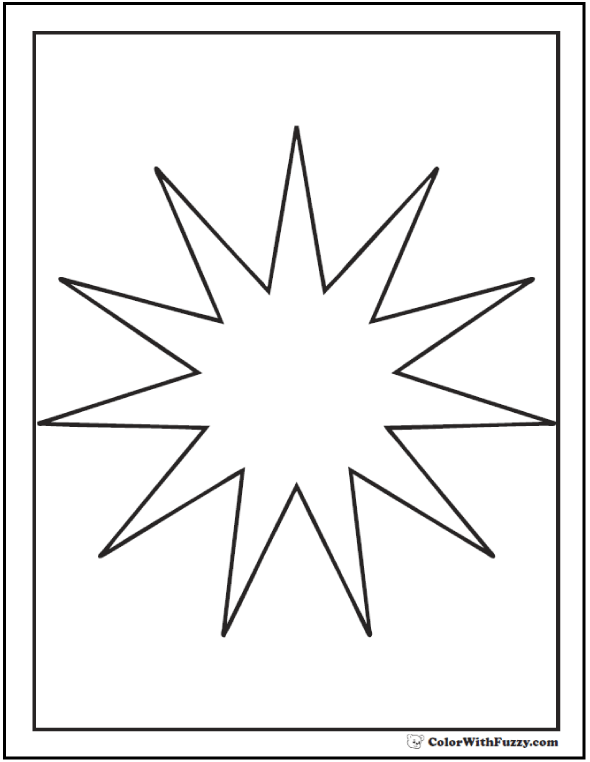 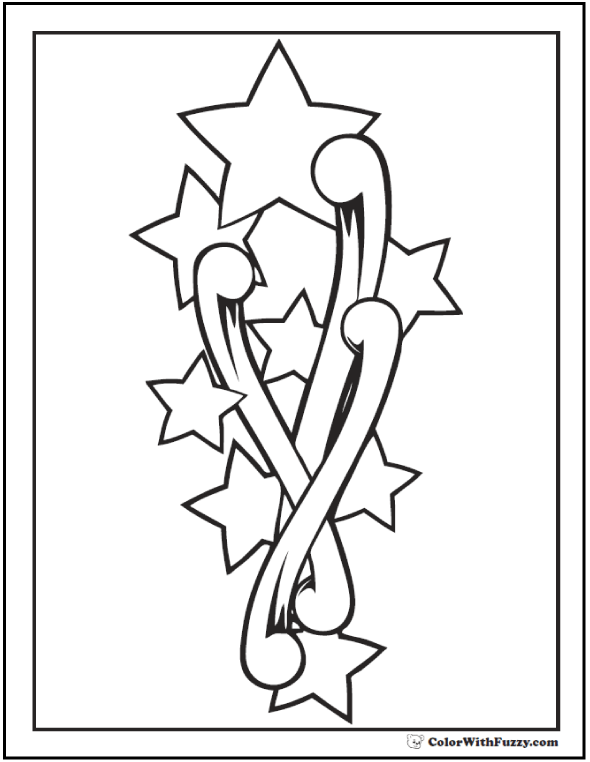 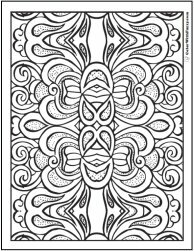 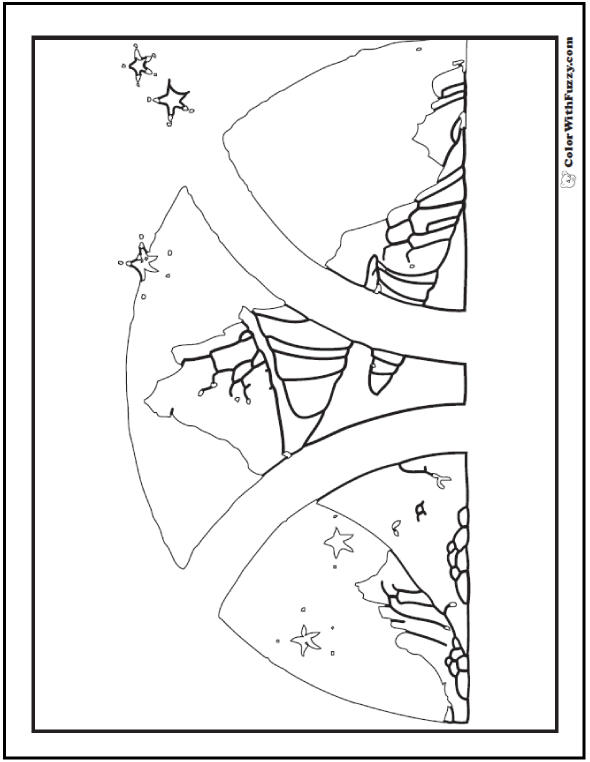 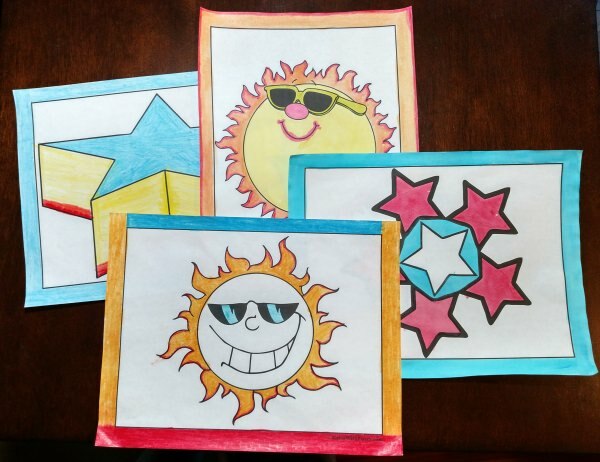 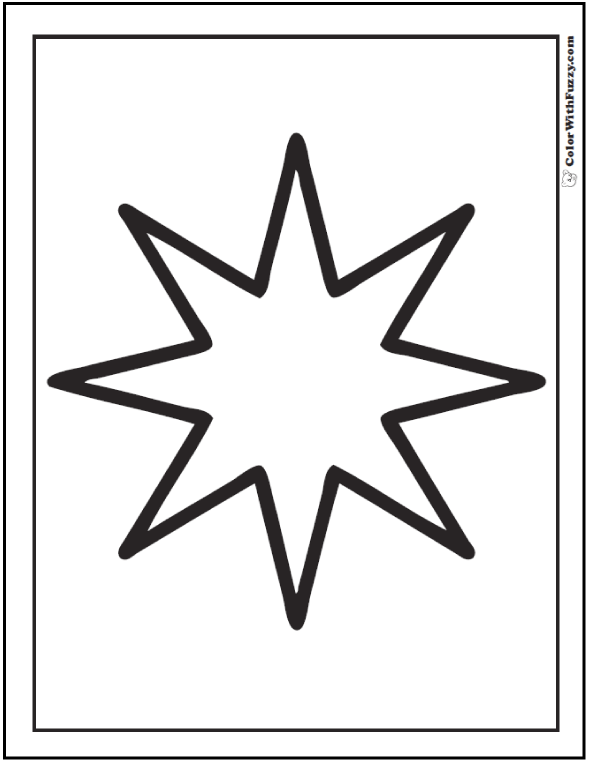 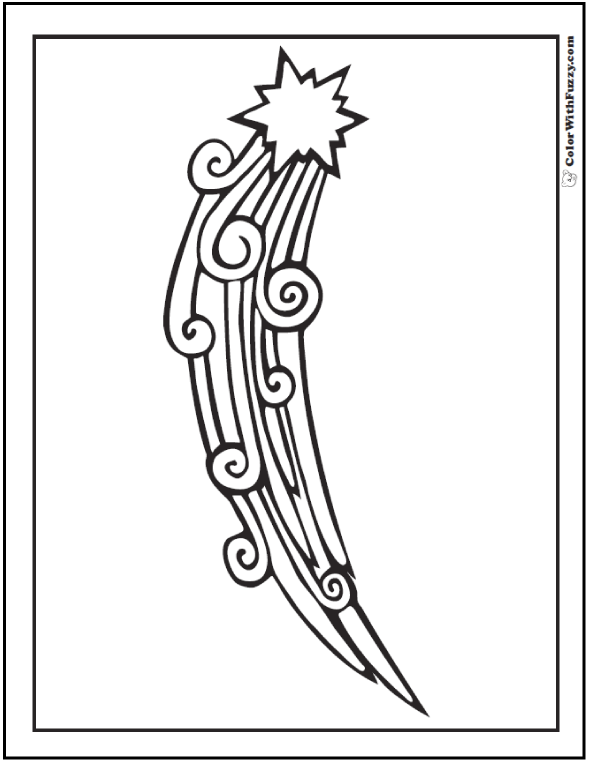 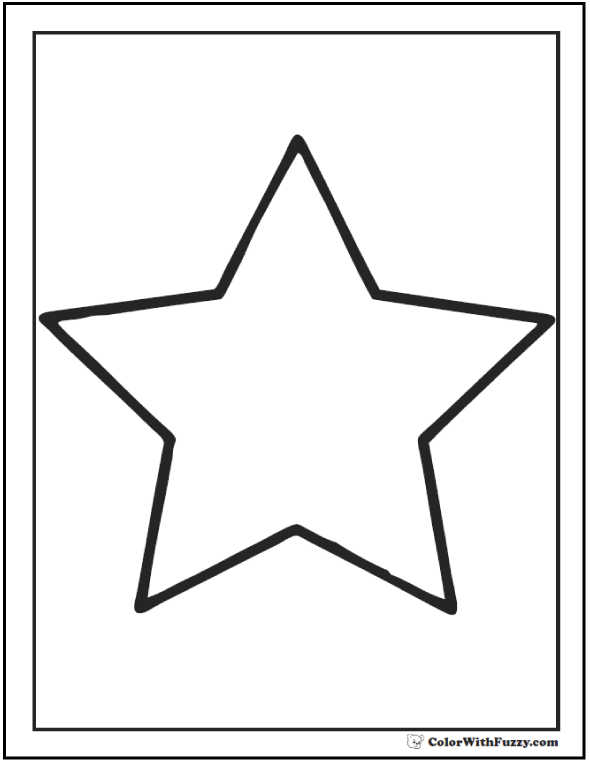 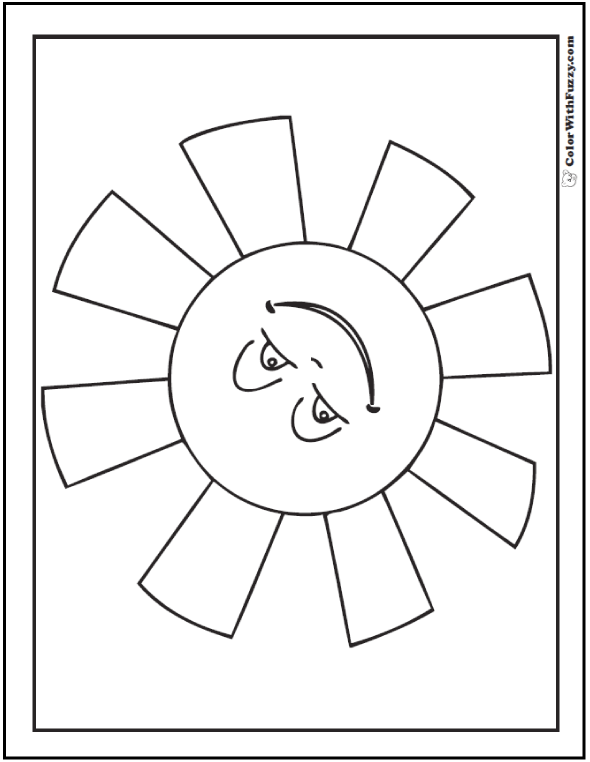 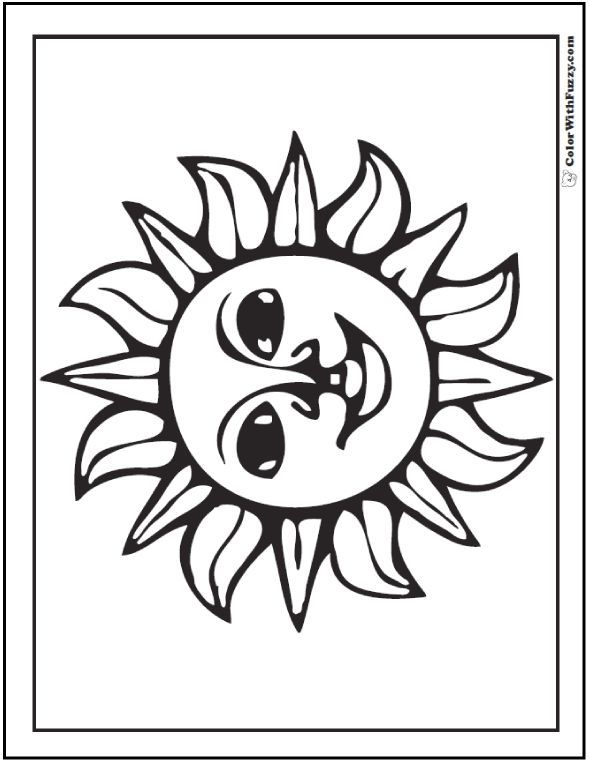 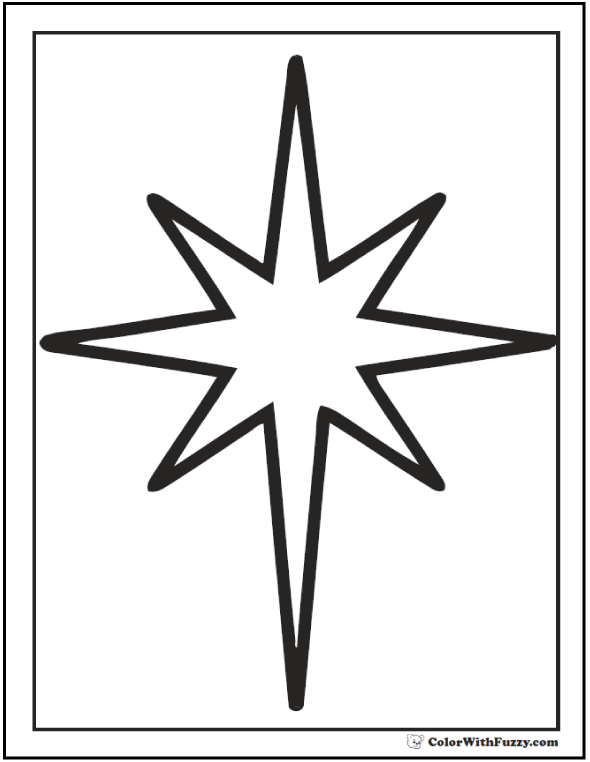 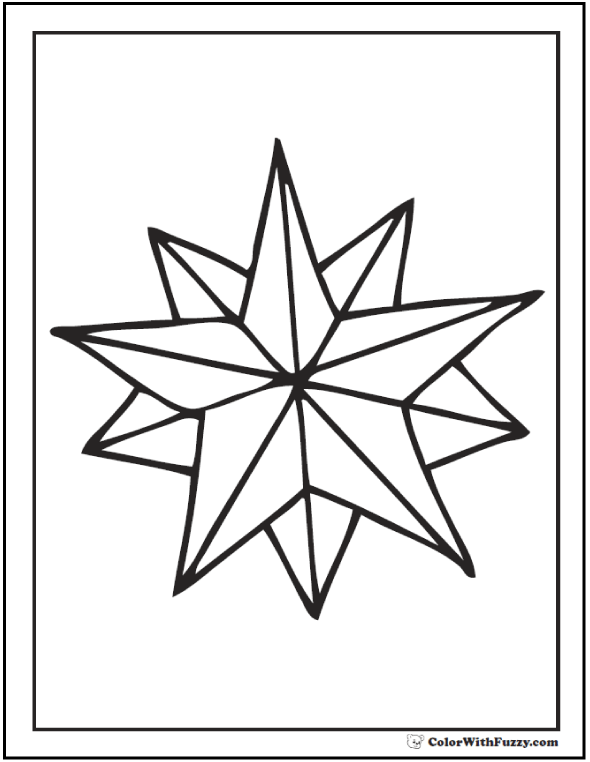 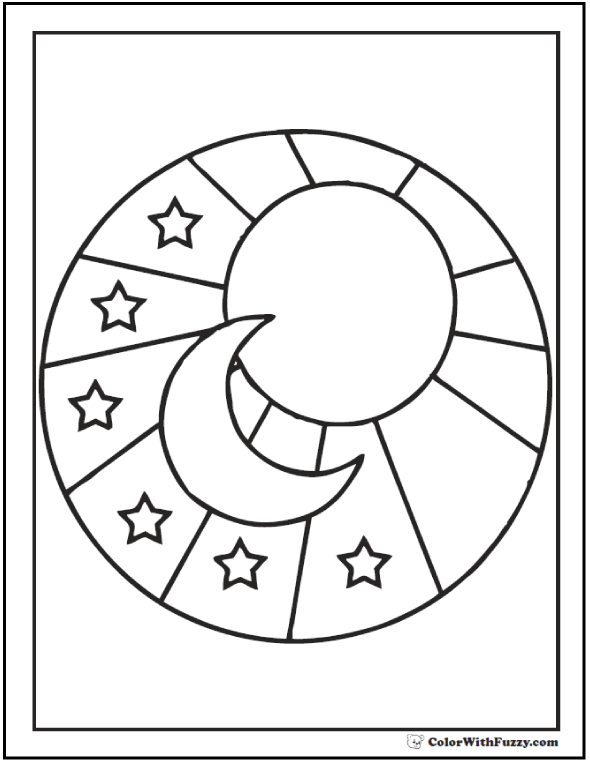 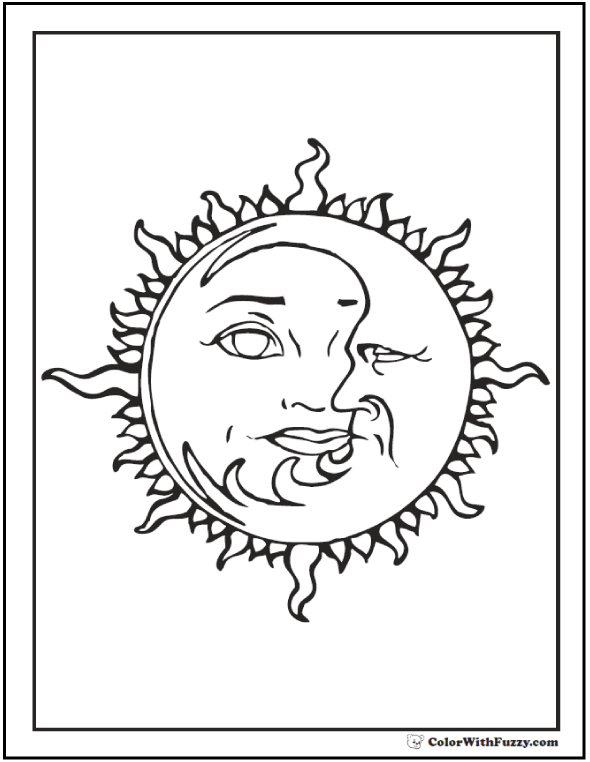 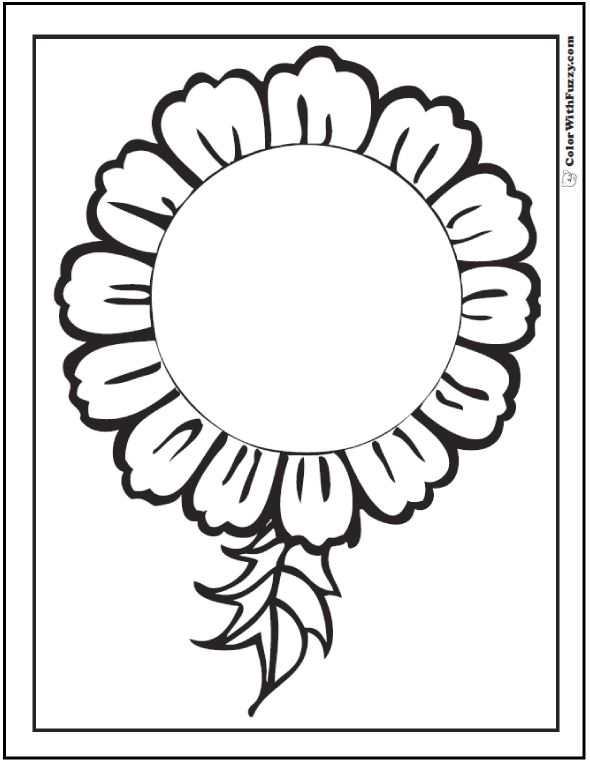 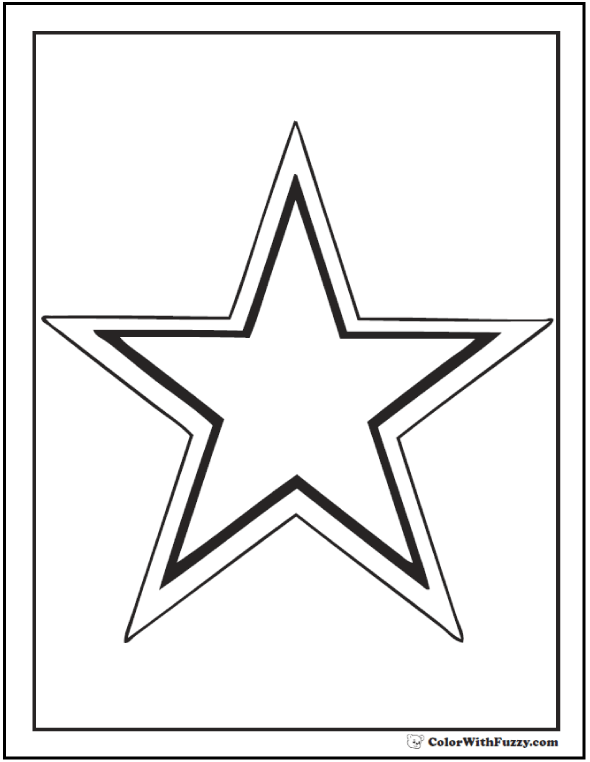 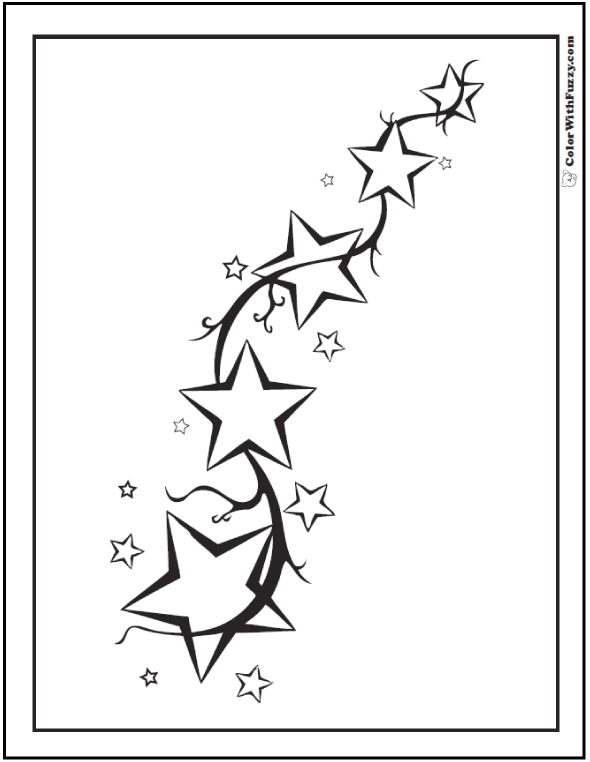 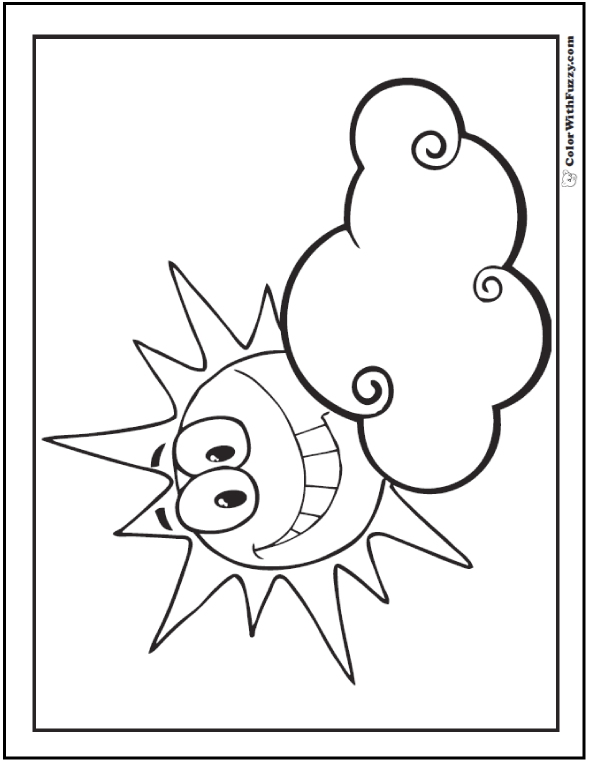 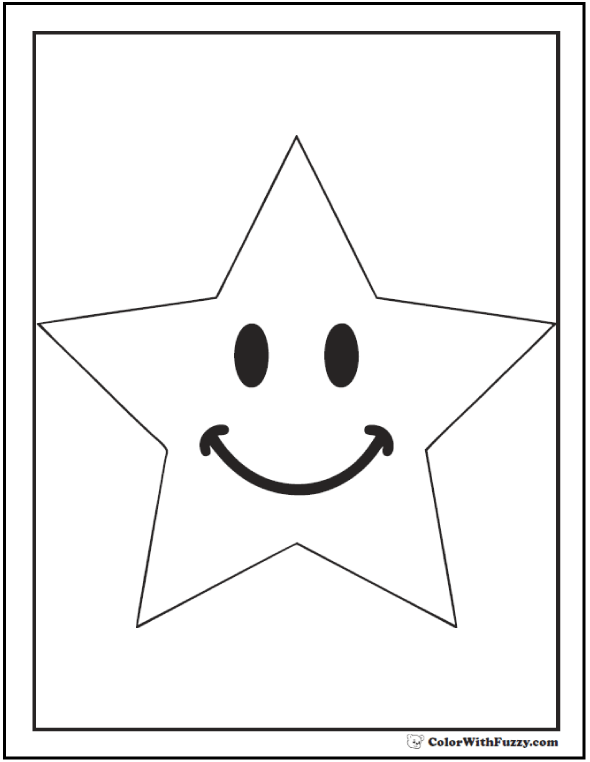 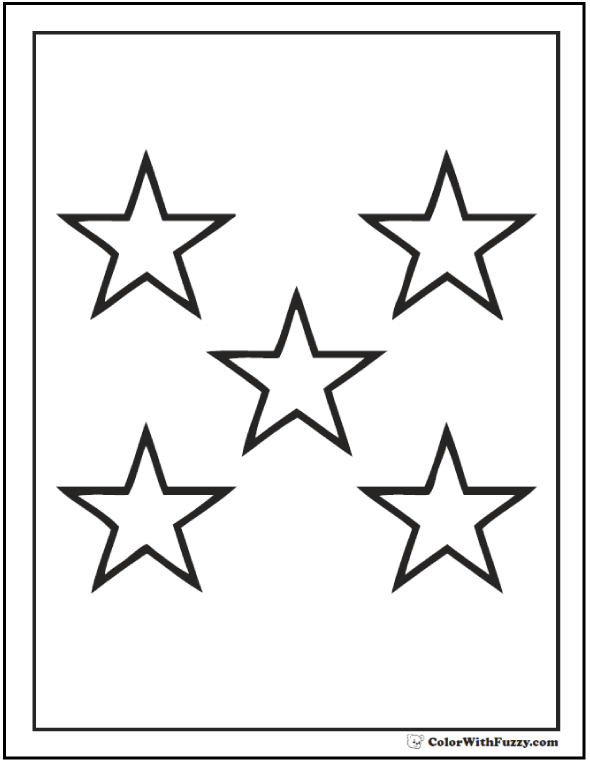 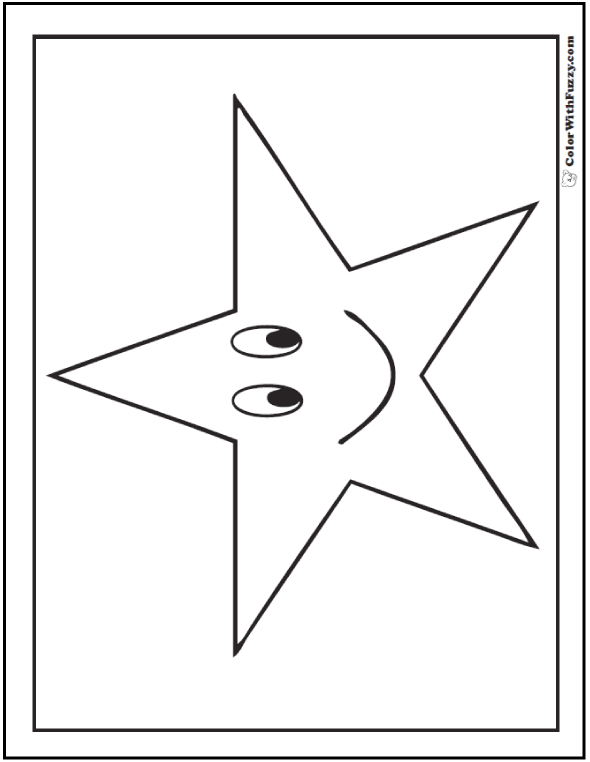 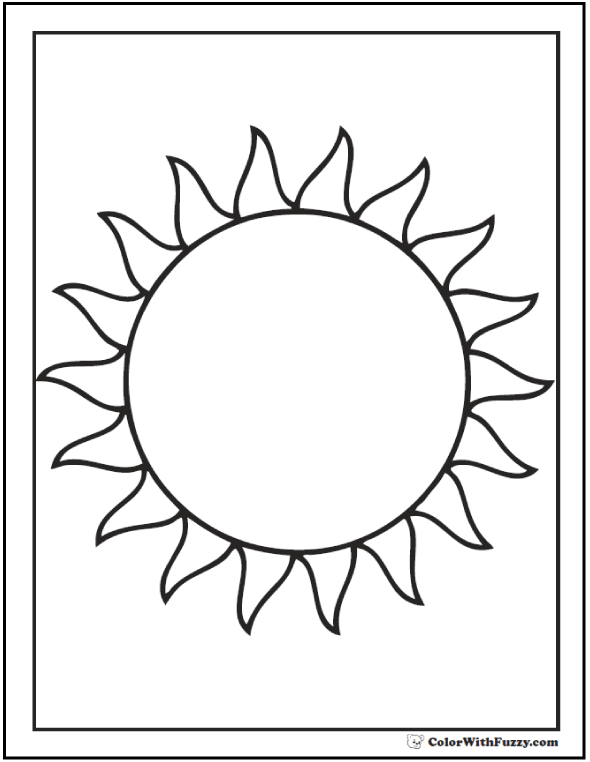 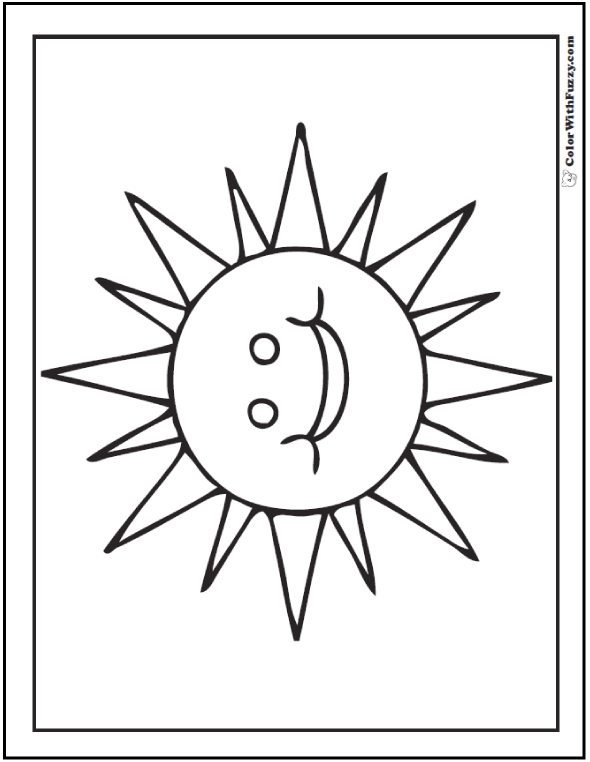 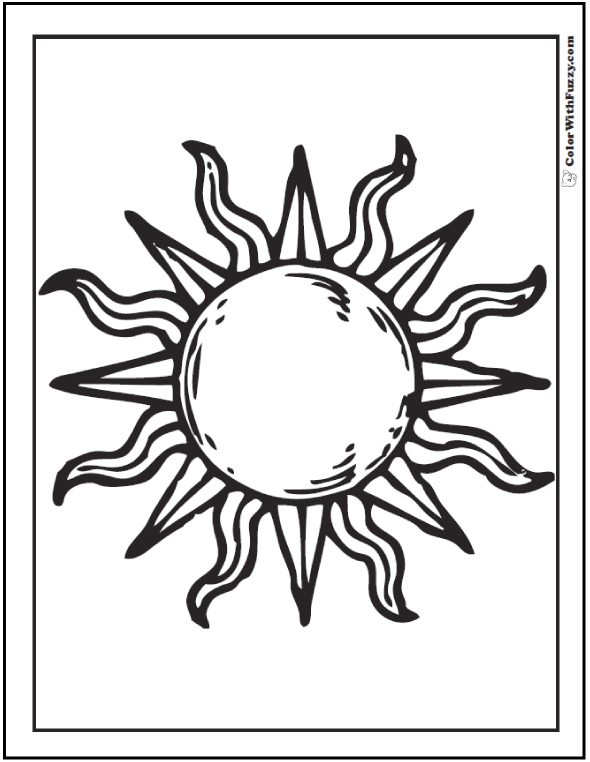 60 Sun and Star Coloring Pages. 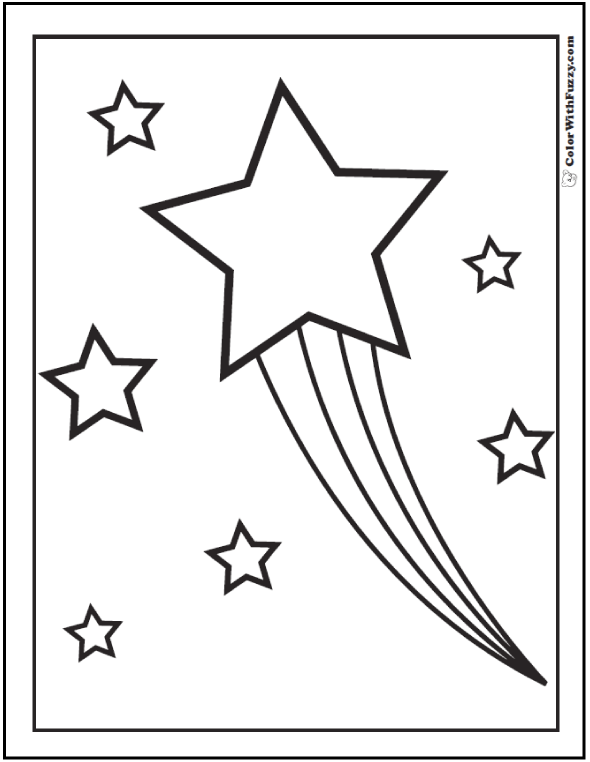 Stellar fun for everyone! 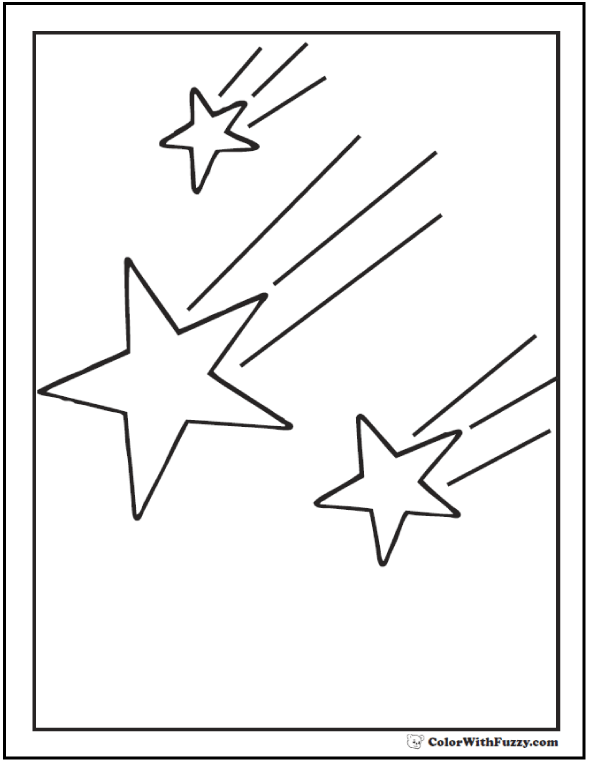 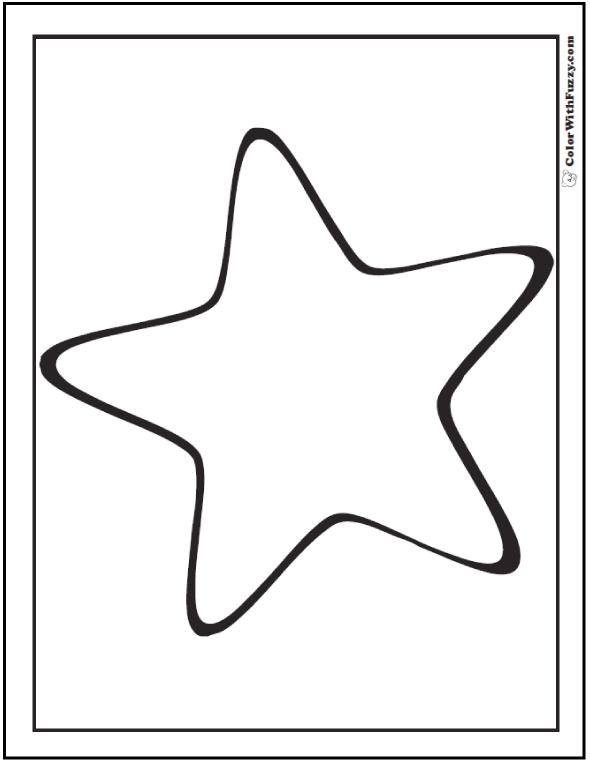 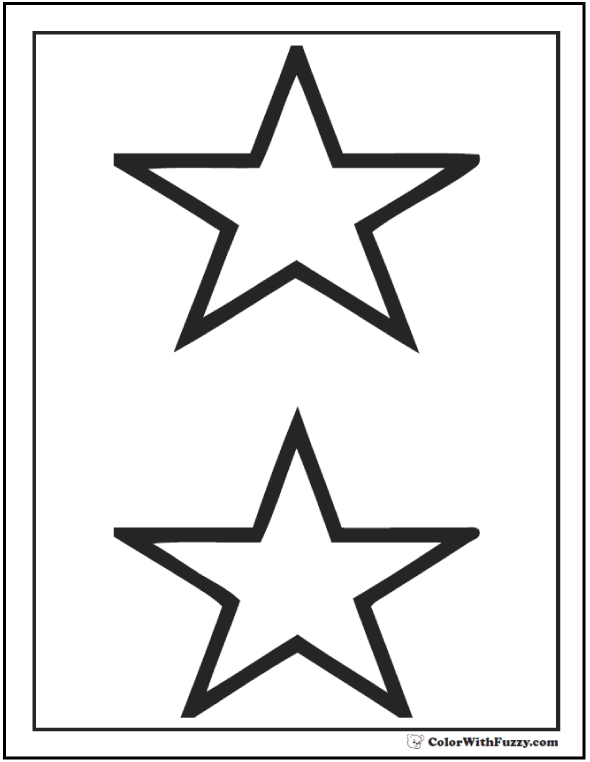 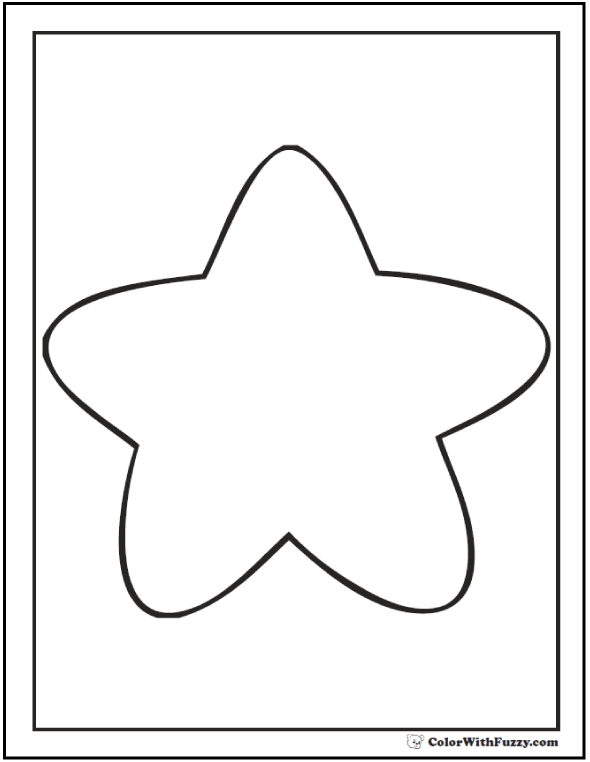 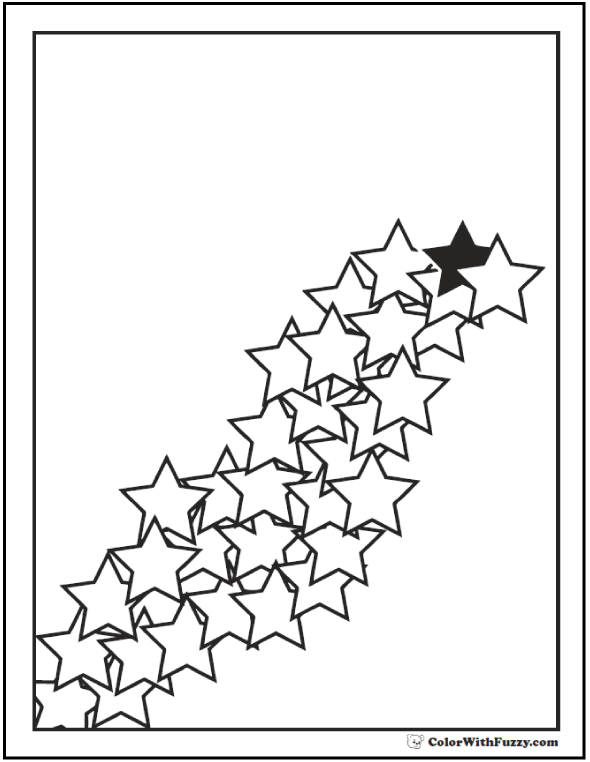 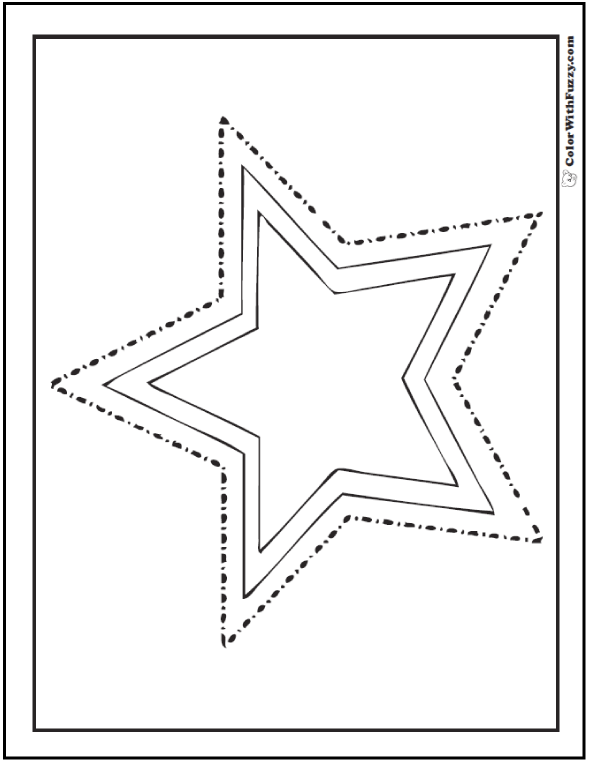 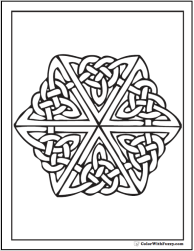 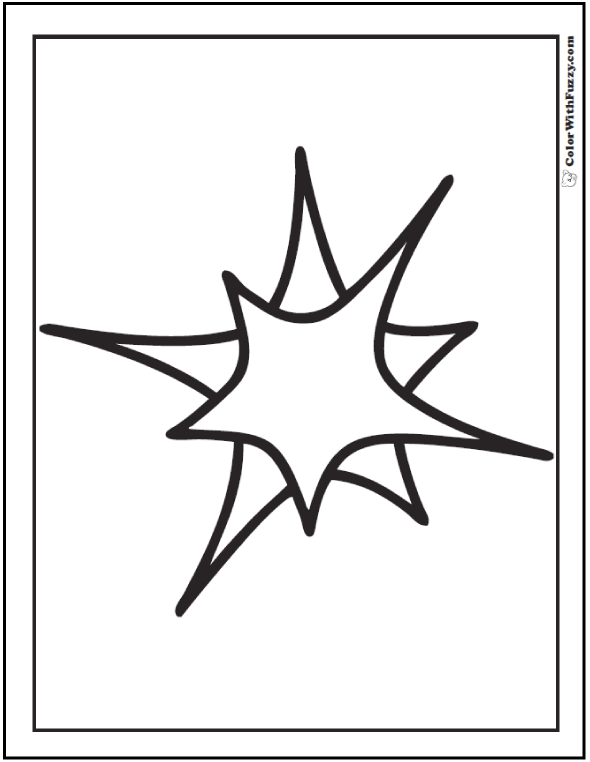 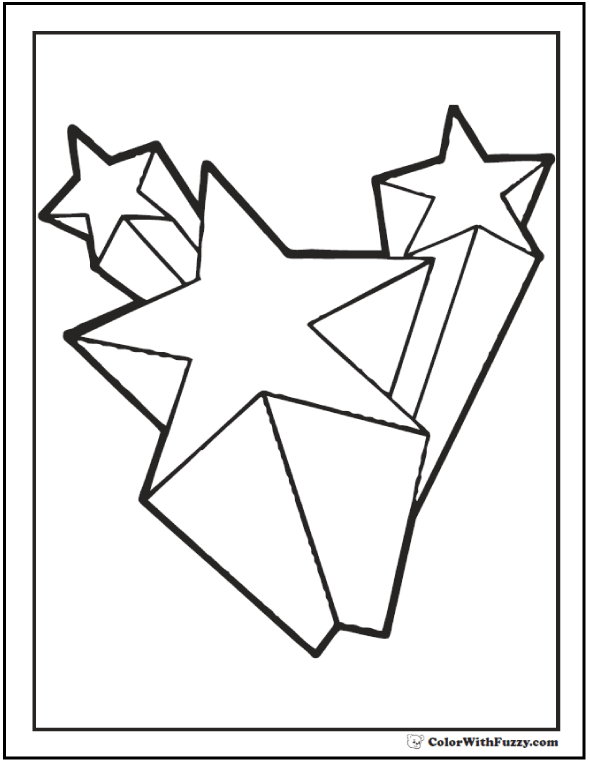 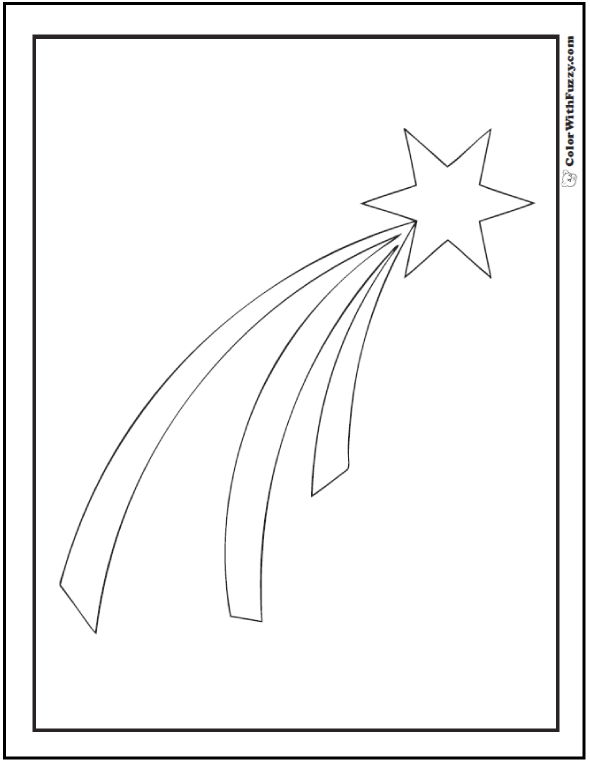 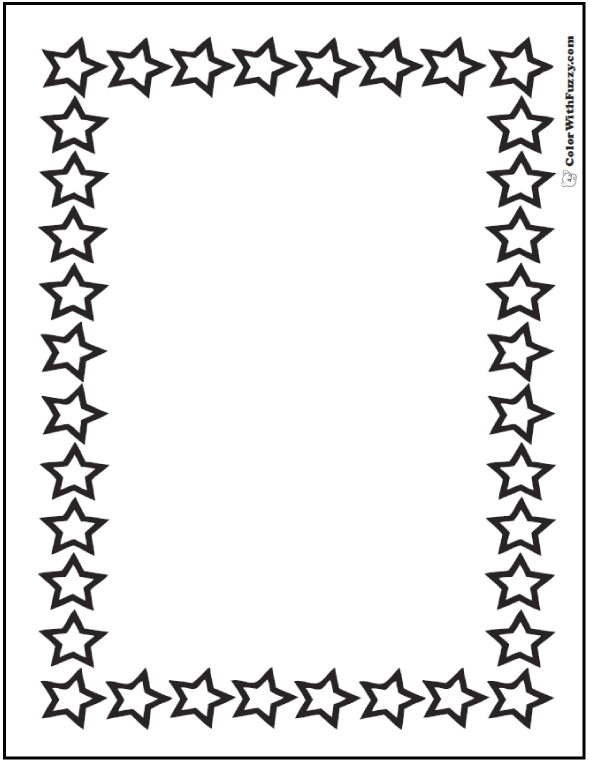 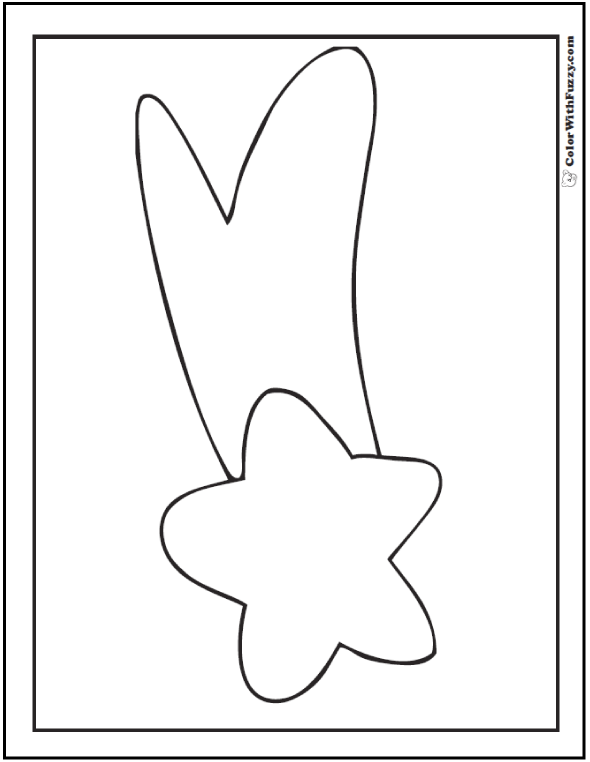 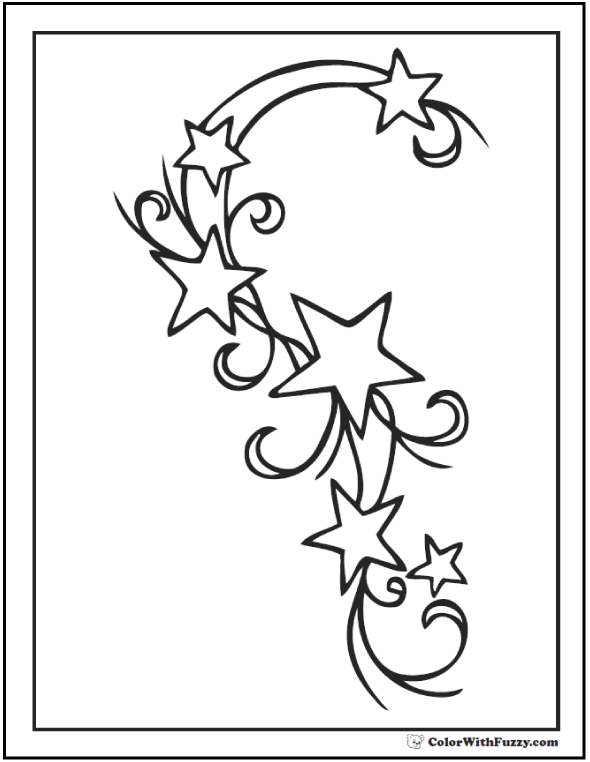 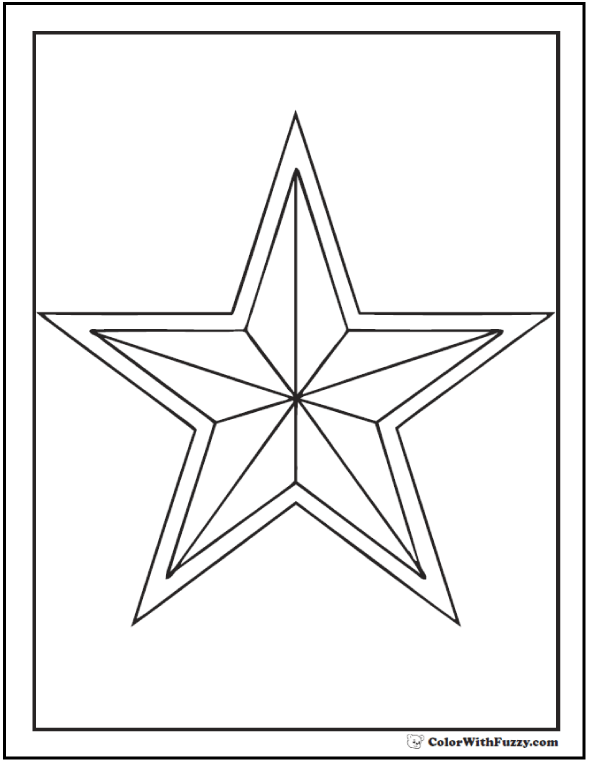 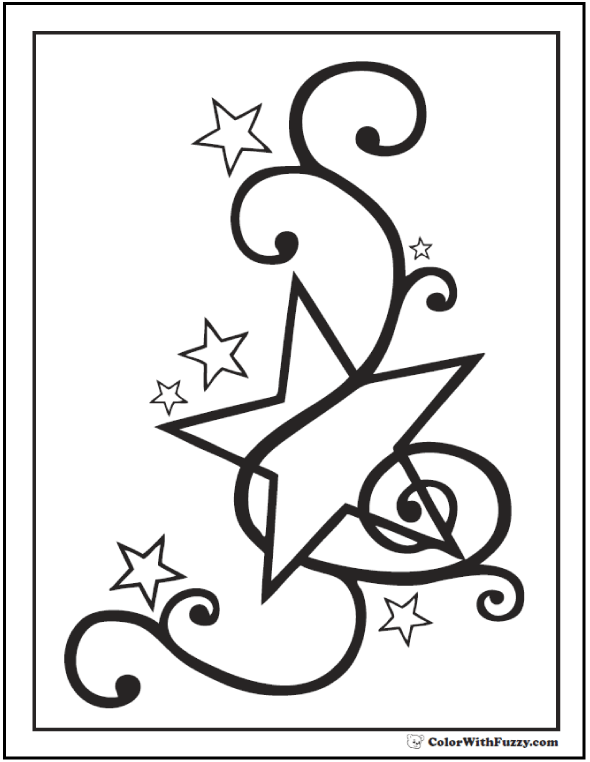 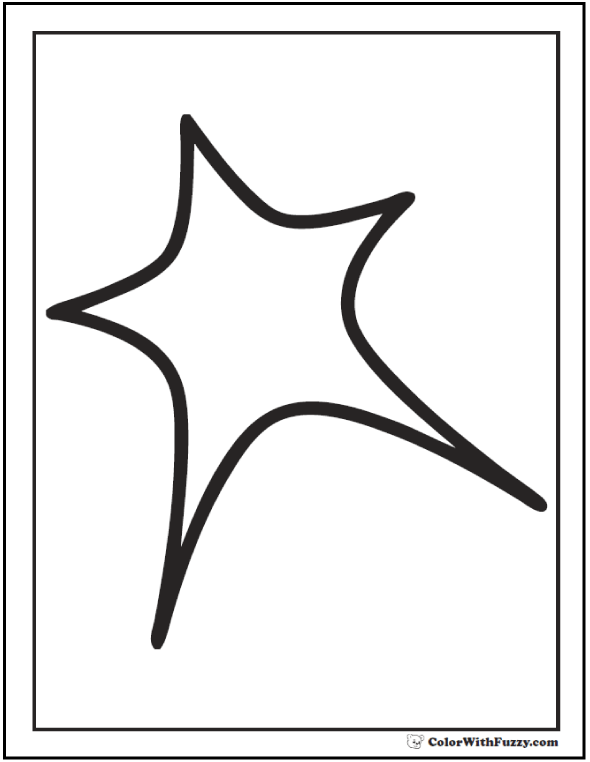 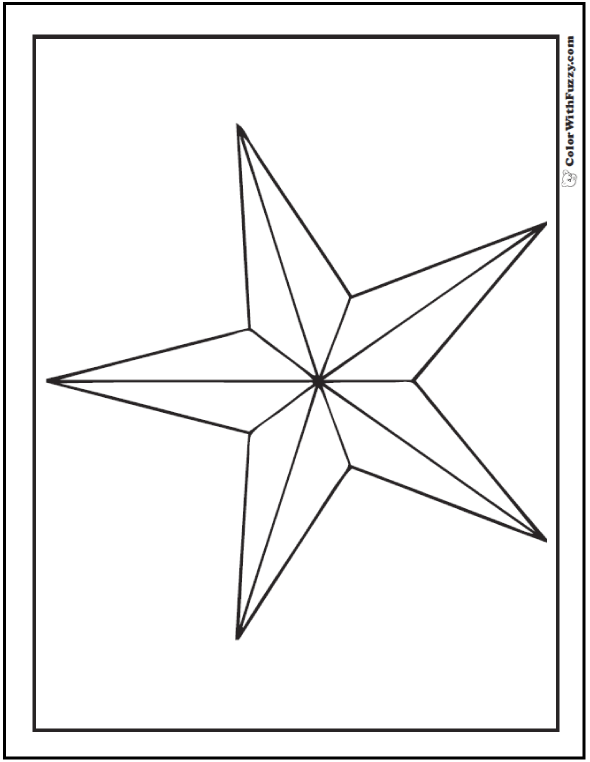 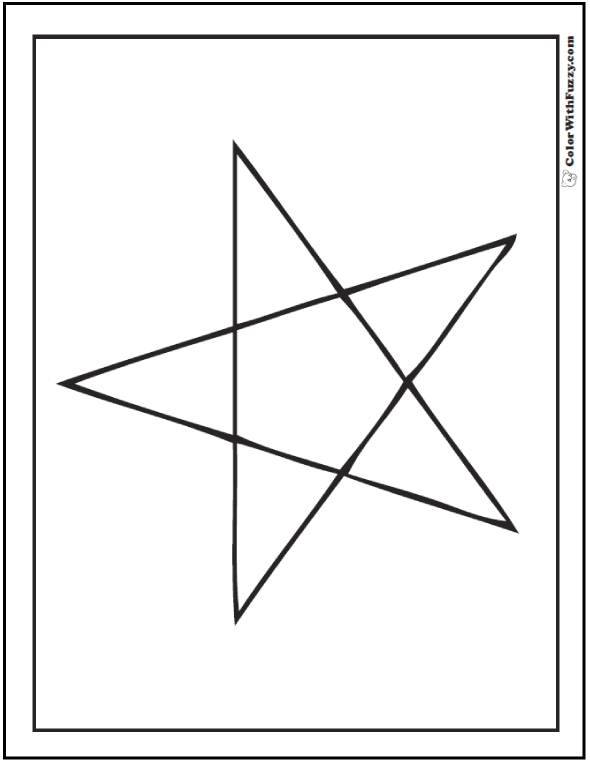 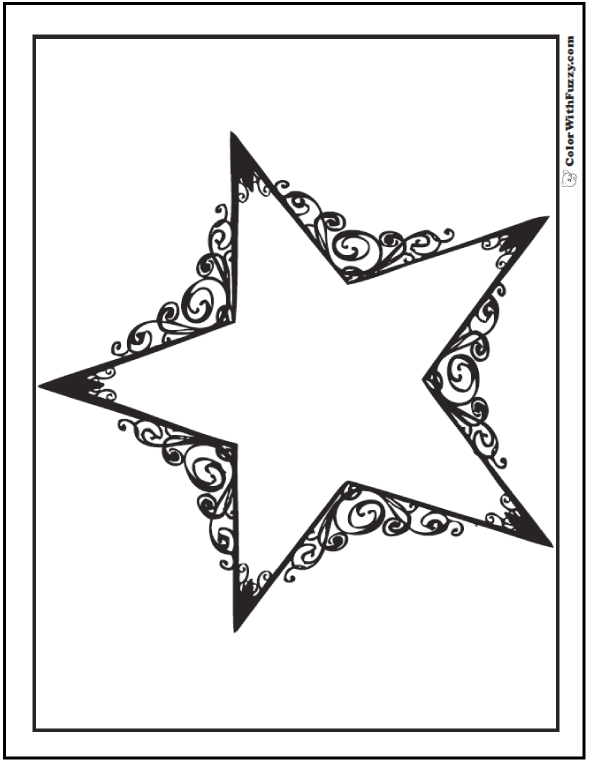 Simple Star Coloring Pages, A. 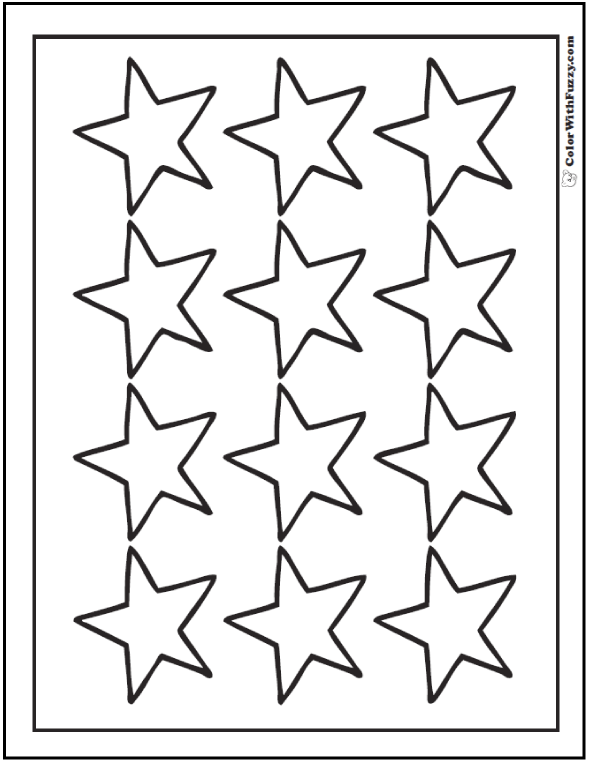 Fancy stars, B. 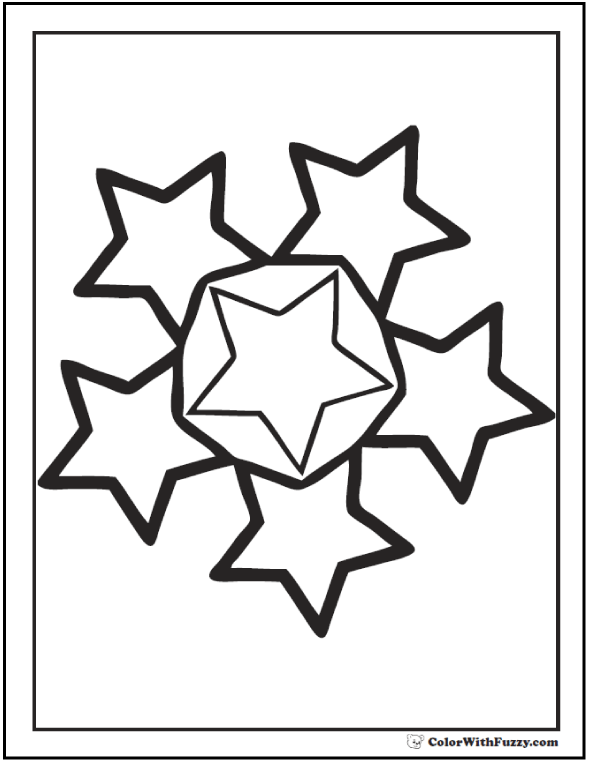 Simple stars. 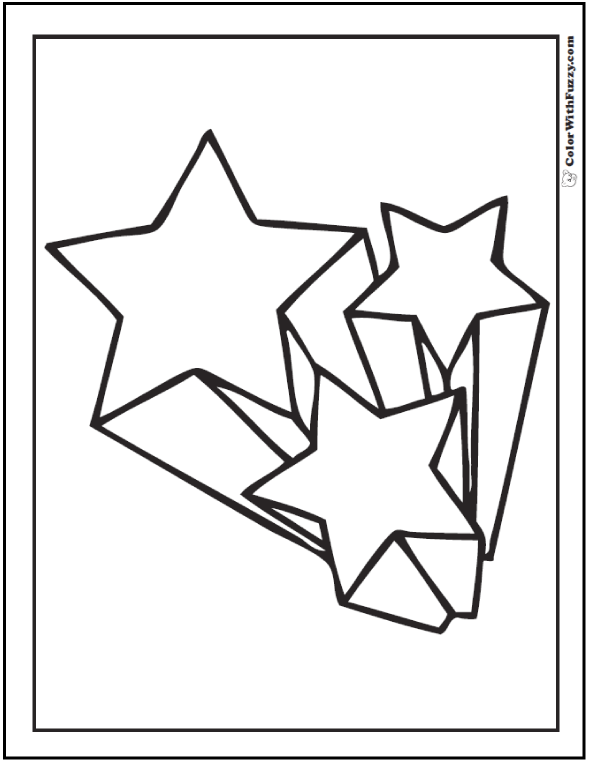 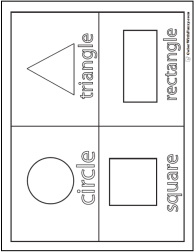 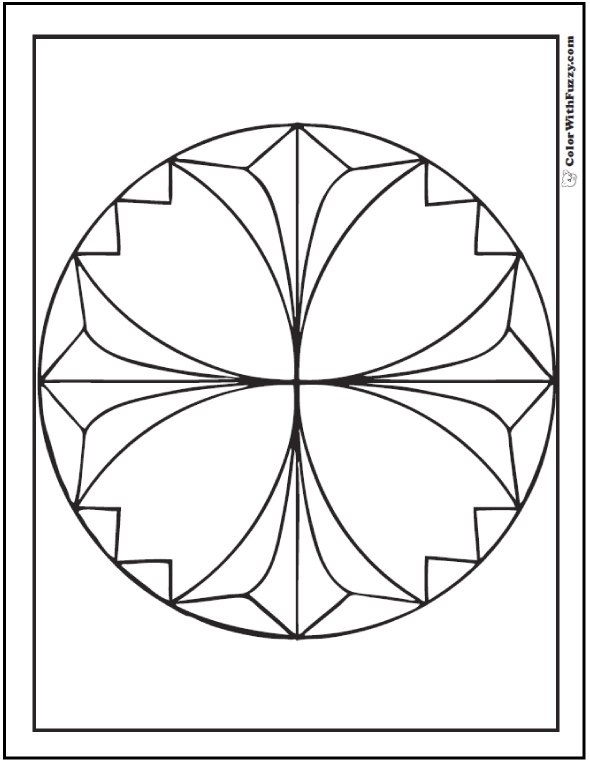 and geometric star coloring pages. 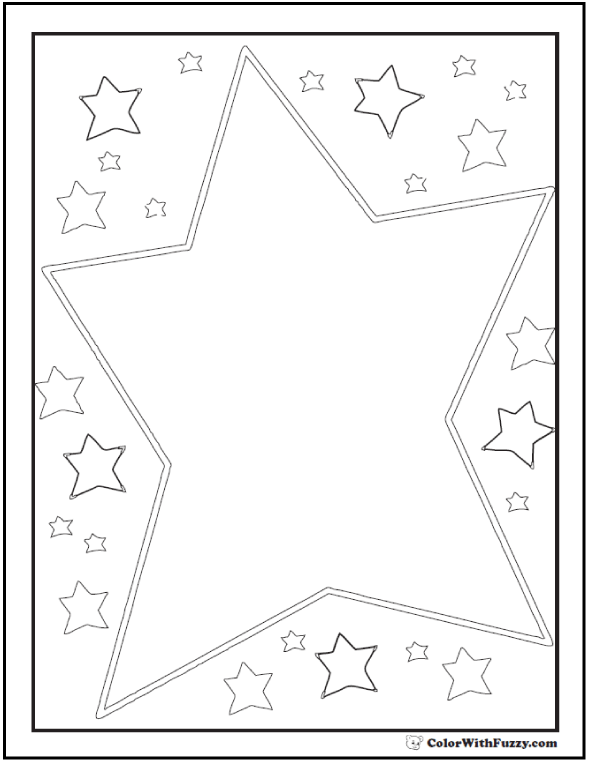 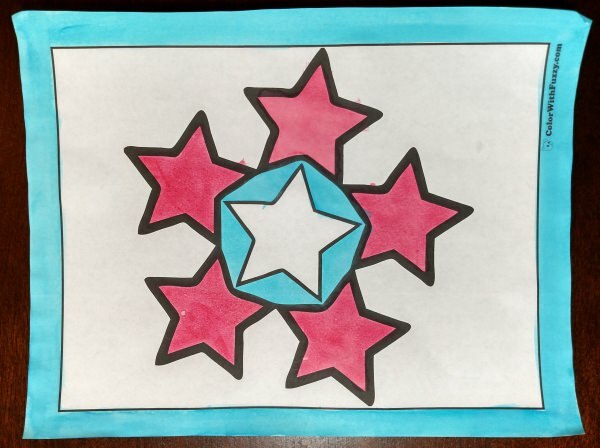 Kids and adults love our stars coloring page.